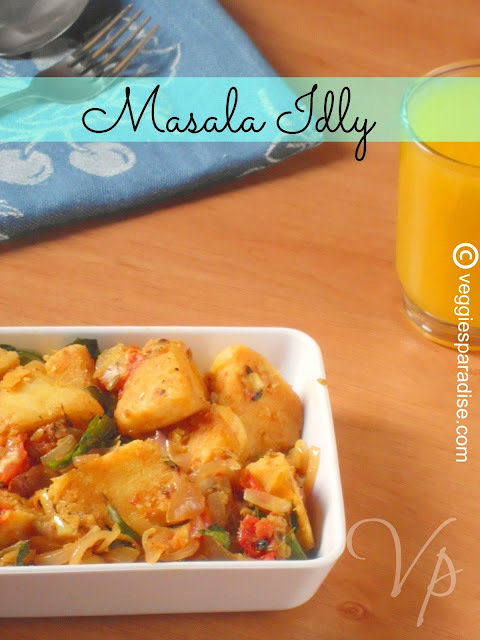 MASALA IDLI - A simple dish with leftover Idli's. 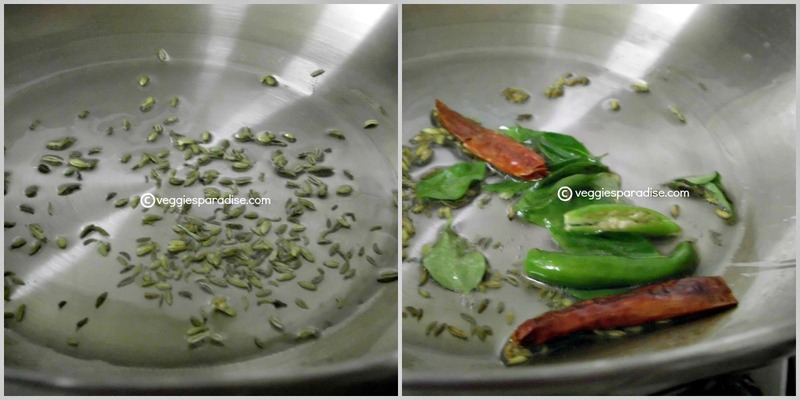 Adjust the spice powders according to your taste buds and serve it hot. 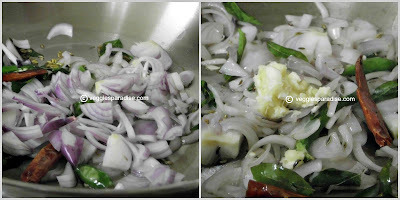 Add the onion and fry until soft. 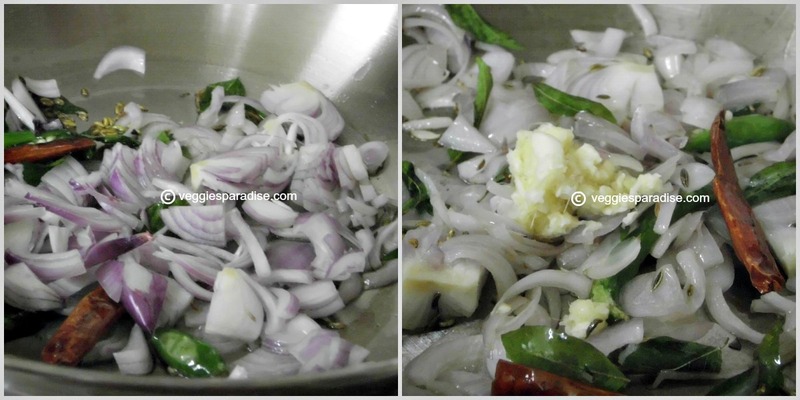 Add the ginger-garlic paste and fry for a few seconds. 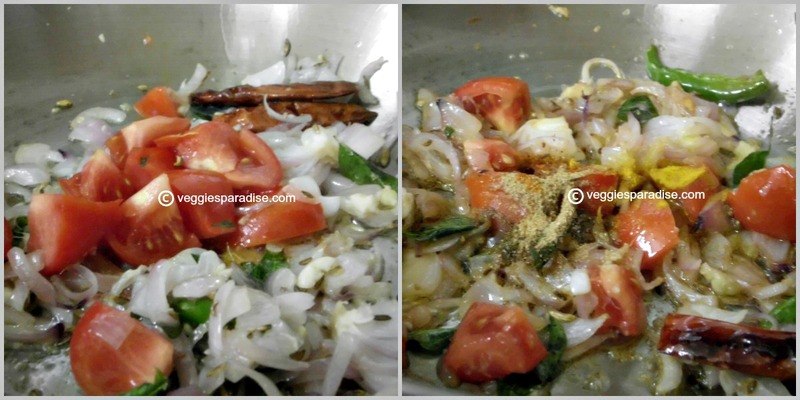 Add the tomatoes and sprinkle in the spice powders and cook on low heat. Stir frequently to avoid scorching. Add the idli and mix well . Finally sprinkle pepper powder .Remove from heat and serve hot, garnished with the coriander leaves. 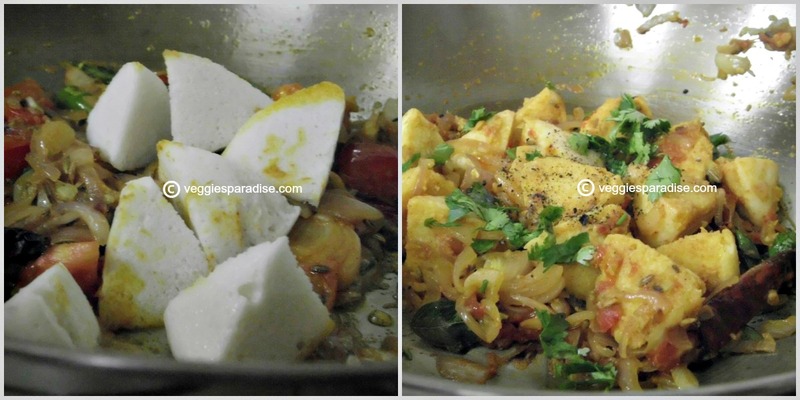 Drooling here Aruna.Masala idly seems to be yummy and love the first picture. one of the most easy n tasty use of leftover idlis.. good one! Idli's can never go waste with such a awesome preparation! Left over idlis given a delicious facelift ! lovely masala idlis. do visit my space too. Never tried this ,different idea from the regular.looks yummy. I am hungry .Please parcel me this delicious masala idli soon. 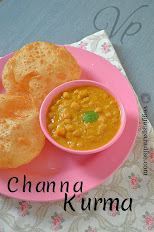 I always make extra idlis to make this with the leftovers! Yumm! 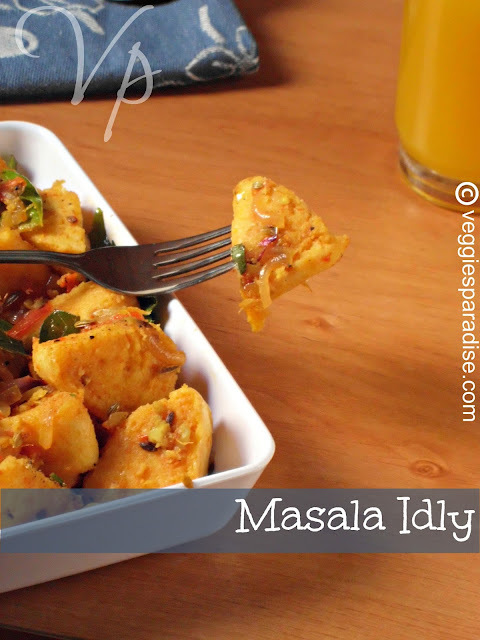 Droolworthy masala idly,Incredible and terrific dish,cant resist. Delicious idly masala version is yummy. Lovely clicks..Masala Idly looks yumm..Must definitely try this one.. 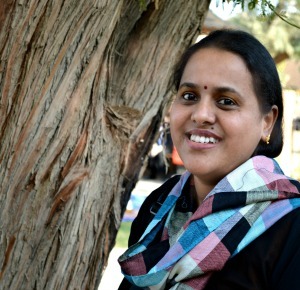 Thanks Aruna for visiting my space and leaving your lovely comment !! Glad to follow you back !! That looks so simple yet delicious. Yum Yum.